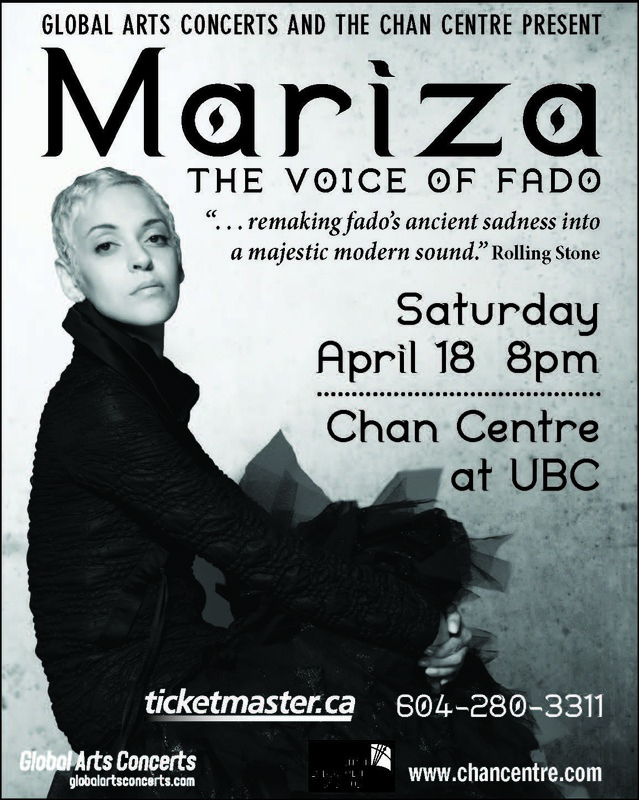 Known for her soulful voice and the transparency of her lyrics, fado-star Mariza has captivated audiences world-wide. She treats the stage like her “living-room where she entertains her friends”, and the audience truly feels this intimacy come across in her performances. Mariza, originally from Mozambique, is a singer whose soul was forged in the old Mouraria district of Lisbon. It was there that she first heard fado singers, lots of them – so many that their names and faces have merged into the mist of memory – but these “reminiscences live on in [her] singing”. And in the tributes to Fernando Mauricio, Carlos do Carmo and Amalia Rodrigues in her album Transparente.